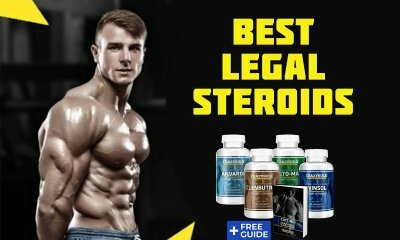 Getting informed about legal and illegal steroids is one of the first things every potential steroid user should do, since ignoring this aspect get you into serious troubles. 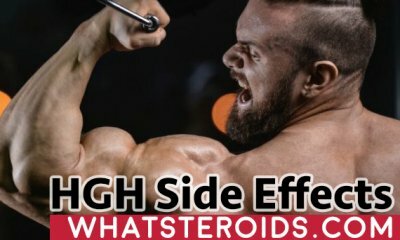 In bodybuilding communities, there are always several threads dedicated to this question, where people ask about legal steroids and get different answers. 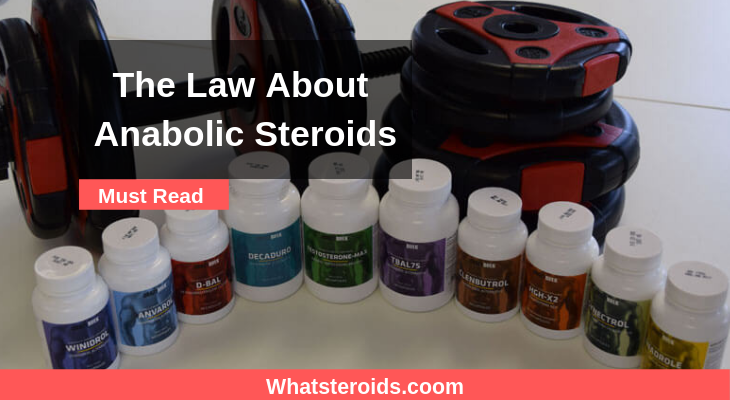 In this post, we gonna talk about what are legal/illegal steroids and how you can get them and stay out of any problem. Anabolic steroids have been synthesized firstly back in the 1930s, for medical purpose. They were used for the treatment of serious diseases like asthma, cancer, HIV, or for treatment of male dysfunctions. Sportive society acknowledged that with a proper diet and exercising routine, anabolic steroids give impressive muscle gains and greatly increase body performance. Thereby, steroids began to be largely used by professional athletes during competition for achieving remarkable results. All this comes that way until the 1988 year, during Seoul Olympic, when gold medalist Ben Johnson was withdrawn medal because of steroid use. It was considered an unfair gain compare to athletes who didn't use steroids to increase the body potential. 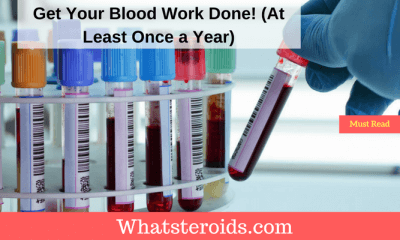 Along with this, there were many complaints regarding the side effects associated with steroids intake like liver damage, high blood pressure, heart problems, acne, and others. This determined the authorities to place steroids in the list of controlled substances. As of today, anabolic steroids are divided into two categories: legal and illegal. Legal steroids are compounds that can be purchased with no prescription as they have low doses and are not dangerous for health. Contrary to this, illegal steroids contain high doses and if abused can cause serious side effects. You need a prescription from your physician to buy them. The main goal of the law is to keep people safe, by not allowing them to misuse such powerful drugs. To be more clear, let’s see an example. Steroid doses used for the treatment of various diseases range from 3 mg daily to 400 mg per month. It is always administered only one steroid. When used by athletes, steroids are used in much high dose, up to ten more times. Also, they never limit to one steroid per use, usually mixing at least two steroids, oral plus injectable one. Thereby, every steroid user has to know that there is always a risk behind. Not all the countries have outlawed steroids. You can buy anabolics with no problems in most states of Europe, Thailand, Sri Lanka, Turkey, Japan, India, and others. However, if you want to act as a steroid seller you will need to get from authorities a valid license for this. Also, it is not allowed to sale steroids to minors. 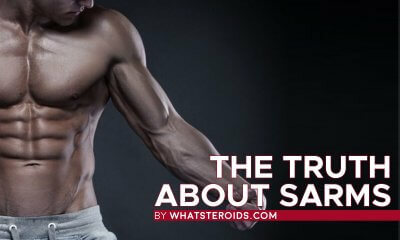 In such countries like the US, New Zealand, Australia, Sweden, and Denmark the possession and selling of steroids is strictly prohibited. The punishments vary from one country to another, the harshest fines are in the United States of America. You risk at least one-year imprisonment for being caught with steroids, while for illegally selling you can be sentenced for ten years in prison. But people have found some ways to get steroids without breaking the law. They purchase online, and in almost all cases drugs are not seized by customers as many believe. And even this happens, you risk nothing since you have not obeyed the law. But if you continue to purchase steroids with the same shipping address, you are at risk of being punished. That’s why is very important to change the shipping address after receiving a seizure for six, seven weeks at least. After this time you can request the seller to do the shipping to your previous address. 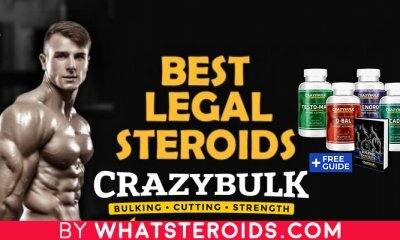 If having or selling a steroid is legal in one country, then the same drug comes illegally if you go to another state. Knowing the law about controlled substances of the state you are staying at the moment is tremendous if you want to be safe with your steroid experience. This has a great importance for those who travel a lot since they have to carry the steroids with them in many countries. Namely, from this point of view, there are many users who classify legal steroids as being compounds that are bought from a country which allow steroid use. And illegal steroids are those bought or sold in countries where steroids are placed in the list of controlled substances. You are very limited in the number of options when buying steroids with a prescription, even they are a better quality than those purchased online. Since the main goal it to get a powerful steroid which provides with great results even within days, purchasing a legal steroid is less probably for most of the steroid users. If adding to this the fact that we need at least two anabolics to plan a steroid cycle then the image becomes clear. 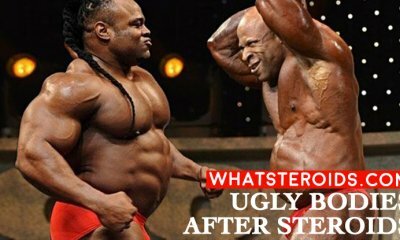 Also, there are potent steroids, largely used by bodybuilders, which can not be purchased legally for the simple reason that they are not produced by any human grade manufacturer. Such a steroid is Trenbolone which is not available even with a prescription and automatically falls into the illegal steroids group. In the United State of America, prohormones were added to the list of controlled substance eight years ago. Also, designer drugs with structure and biological activity similar to banned steroids are also prohibited for use, sale or manufacturing. The idea is that every day there comes out new forms of prohormones and designer steroids that are legal until they are placed on the list of controlled substances. In the regard of other countries, then they are not so restrictive regarding prohormones and designer steroids. In the United Kingdom, for example, steroids are class C drugs, being available only with a prescription. Meantime prohormones and designer are legal to possess, but you have to be careful about the risks they carry on. Among most used legal steroids in oral form are Anadrol, Oxandrin, Dianabol and Winstrol. Most injected steroids for increasing body performance and muscle mass are Deca-Durabolin, Testosterone cypionate, Durabolin and Equipoise. In short, legal steroids are agents that can be purchased with no prescription, since they are considered safe, being low dosed. Illegal steroids are powerful compounds which may cause serious side effects if abused. To get such a gear from the pharmacy you need a prescription. In such countries as the USA, Denmark, Australia, Sweden steroids possession, or sold are not allowed. Persons who obey the law risk to be sentenced for at least on the year. In other states, you are free to buy steroids but to act as a seller you need a valid license. So, possessing is ok, while selling is prohibited with no authorities agreement. 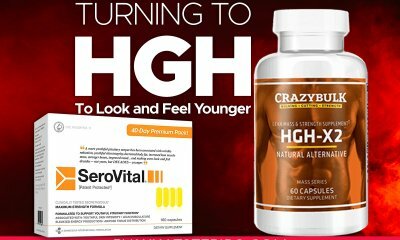 People from the country where steroids are illegal to purchase them online, and in almost all cases they receive the products. In US prohormones and designer steroids that are similar to the chemical structure of banned steroids are also not free for use. Other states are more permissible in this chapter. 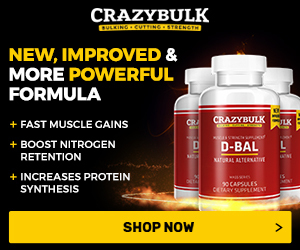 Fast And Slow Acting Steroids: What’s The Difference? 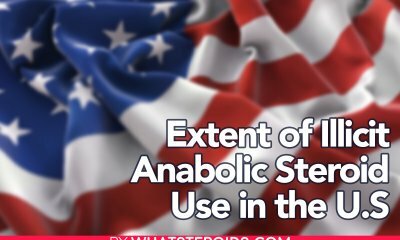 What is the Extent of Illicit Anabolic Steroid Use in the U.S? 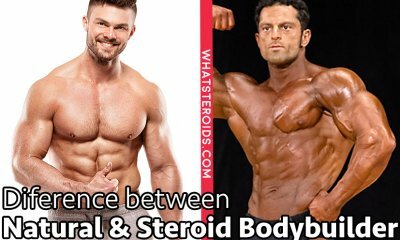 How can you tell the difference between a bodybuilder who’s on steroids and a natural one? Steps / Tips to Keep in Shape Your Muscle Mass After Steroid Cycles. Get Rid of Stretch Marks During the Steroid Cycle or Post Steroid Cycle? What Happens to Your Body if You Overdose Anabolic Steroids? 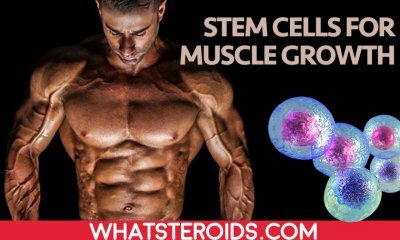 What Impact Have Anabolic Steroids Taken On Your Heart and Blood Cells? What is being done to combat Anabolic Steroids abuse? Which needles and syringes are best for steroids’ use? 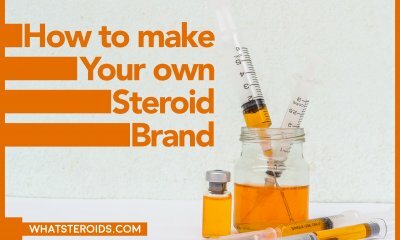 How much does it cost to make your own steroid brand?